Electric scooters are more popular than ever and, at All Electric Scooters, we are proud to offer a full line of scooters for the younger members of your family. 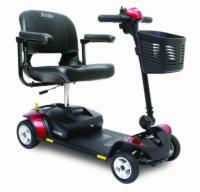 Looking for mobility scooters? 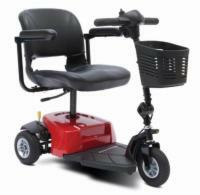 Check our our complete line of adult electric scooters.